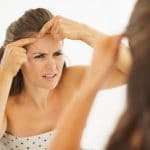 Getting rid of acne never happens overnight, but there are great products that can help you achieve noticeable improvement of blemishes in 48 hours, and removing acne in approximately 48 days or about two months. 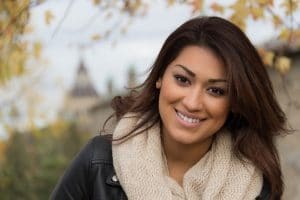 Here are the top ten methods for removing acne that almost always work. 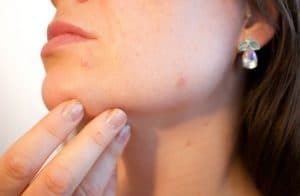 Remove Your Pimples and Acne Today! 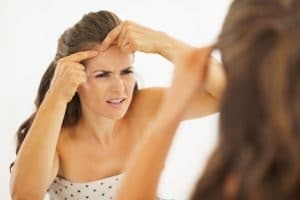 If you have a nasty pimple staring back at you in the mirror, it is a temptation to try to pop it, lance it, or scrub it away—but don’t. Popping pimples only makes them worse. That is especially true if you have what looks like a pimple but that is really staph infection. Acne on your nose tells the whole world you have acne. 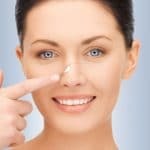 Treating acne on your nose the wrong way, however, can make it even worse. Hundreds of millions of children have been admonished by their mothers always to wash the backs of their necks. 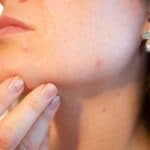 Preventing and treating acne on the neck, however, is not as simple as keeping the neck clean, because almost any form of acne can occur on the neck. 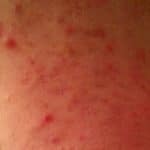 Nearly everyone gets mild acne at some time during life, most often starting between the ages of 8 and 18. 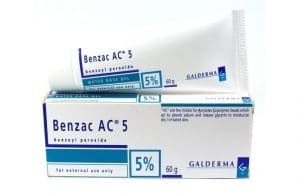 Mild acne is best treated with mild measures. 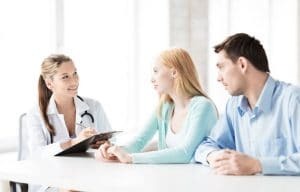 Choosing the right treatment, however, depends on your skin type. 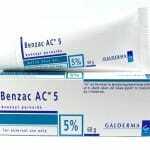 Sure-fire Ways to Kill Your Acne – Fast! Are you looking to kill acne fast? 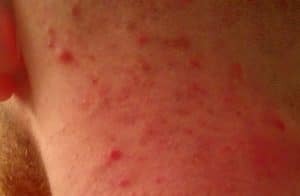 Some of the products you probably have will kill acne. Some acne products are fast. Others are slow. But some acne products actually make acne worse. 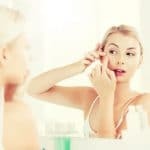 This article will tell you the good, the bad, and the ugly of anti-acne products you can buy for under $20.